When establishing a veterinary clinic, one of the many decisions you may face is whether to buy or lease your veterinary office space. There are advantages and disadvantages to each. 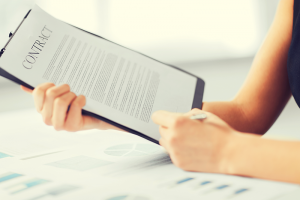 Making the best decision for your business depends on a variety of factors. Here are a few pros and cons of buying vs. leasing space for your veterinary clinic that you should keep in mind when reviewing these options. Buying a building or other commercial space for your clinic provides flexibility over how to use the space, and the freedom to control the property, as you are, in essence, your own landlord. You also have the opportunity to build real estate equity. These are the primary benefits of buying. On the other hand, buying commercial real estate comes with its own disadvantages and risks. First and foremost, buying real estate for your practice requires a large up-front financial investment. You will be taking on quite a lot of debt in the form of a mortgage, and of course there are risks associated with any real estate investment. 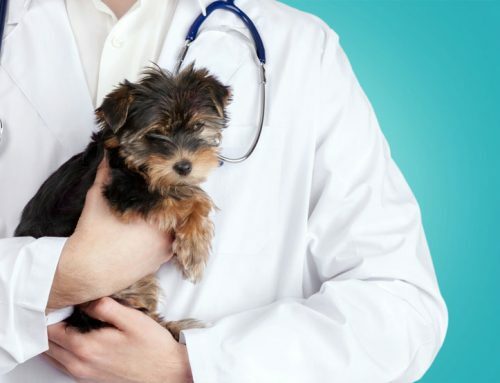 An owner veterinarian will also acquire a great deal more responsibility and as a landlord/property manager, with increased duties and obligations such as responsibility for numerous building and tenant issues which can take time and concentration away from core business of animal health and patient care. Acquiring a commercial property is expensive and comes with certain liabilities. It is recommended to keep your real estate investment and veterinary practice as separate business entities so that it’s not “the veterinary practice” that is buying the real estate. This helps to maximize the value of each, and also separates the applicable responsibilities and liabilities. A properly structured veterinary office lease agreement should be created between the two businesses to provide further protection. This will be important should either be sold in the future. At the time of retirement/transitioning, a veterinarian who has purchased the property of their veterinary hospital either transitions into a landlord or sells the property. However, it’s often quite difficult to sell the veterinary hospital and the real estate property to one buyer. In the case of a veterinarian who leases their space, if the assignment provisions are well-negotiated in the office lease agreement, they will have the flexibility to sell/transition the clinic to another doctor, risk and hassle-free. 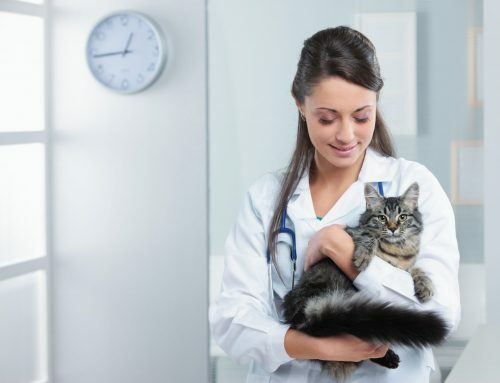 Leasing a space for your veterinary hospital is an ideal option for many reasons. First, location is a critical factor in the success of a veterinary clinic. In many cases, the best locations may not have purchase opportunities. Buying may require you to select from a less desirable or lower-trafficked area, and ultimately, a less profitable location. Leasing may therefore be the best option for the success of your clinic. Leasing veterinary office space also gives you the flexibility to move, if needed. 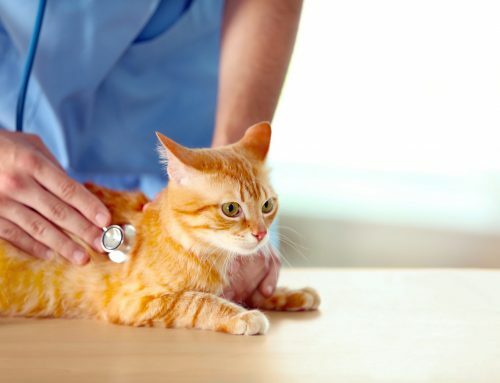 Although relocating a veterinary clinic is not the most feasible route, there may be situations where it makes the most sense for your personal and professional goals. Perhaps the community/location has evolved over the years and the demographic is no longer ideal for your clinic. What if your business plans have changed and you require a larger space for exam rooms, boarding services, etc.? What about property depreciation and external influences that change over time? Whatever the reasons may be, they were likely unknown to you at the time of signing your veterinary office lease agreement, making it important to fully understand the terms of your lease. With leasing, you could have the flexibility to move based on changes to your clinic goals. 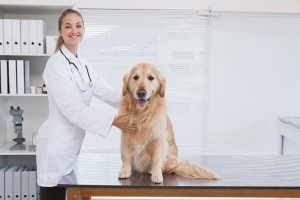 Buying real estate for your veterinary clinic will tie up significant capital that could otherwise be used towards building out your clinic such as purchasing veterinary equipment, marketing, hiring/training staff, etc. 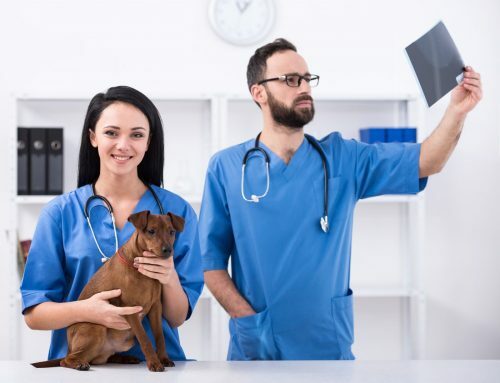 Leasing a veterinary office space can alleviate the stress of some of these and other startup costs, allowing you to become profitable sooner. Consider whether investing in business development for your core business, the veterinary clinic, will yield higher returns than investing in real estate. As you review the pros and cons of buying vs. leasing space for your veterinary clinic, you must also consider the stage of your business, your future business plans, the financial resources available to you, and your comfort level with risk. Commercial real estate investments are certainly an added complexity that will shift capital, time, energy, and other resources away from your core business practice. With everything considered, does buying truly make sense for your veterinary clinic, or are you best served by properly negotiating a veterinary office lease agreement that maximizes flexibility and business potential while minimizing restrictions and risk? By carefully reviewing all of the facts, you can make an educated decision on whether to buy or lease your veterinary office space. Questions about buying or leasing a clinic? Schedule your complimentary consultation with a lease expert today! What happens when you sign a bad veterinary office lease? Why Does the Veterinary Office Lease Matter When I Own the Building?